The rational selection of the insulation level of the UHV overhead line is of great significance to the safe operation of the UHV lines. The insulation coordination of the lines mainly covers the selection of the number of insulators in an insulator string and the selection of the line’s air clearance. 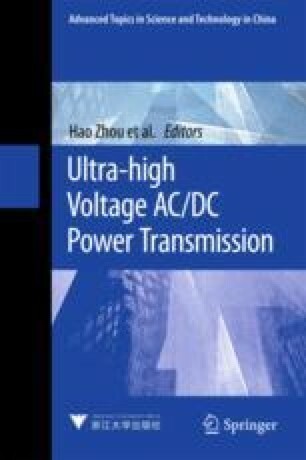 This chapter first analyzes the selection of the type and form of insulator strings in the UHVAC transmission line, and then discusses the calculation methods of the number of insulators and the UHV line’s air clearance.